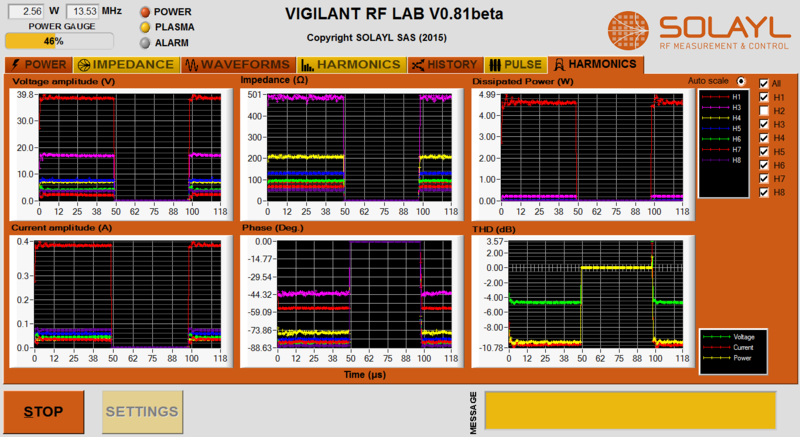 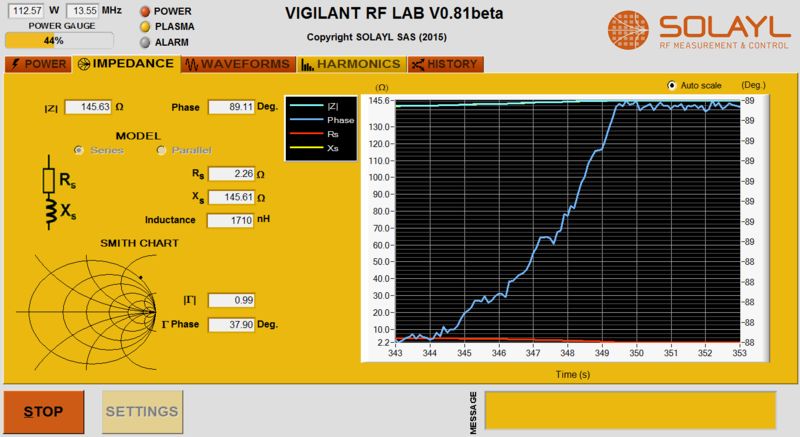 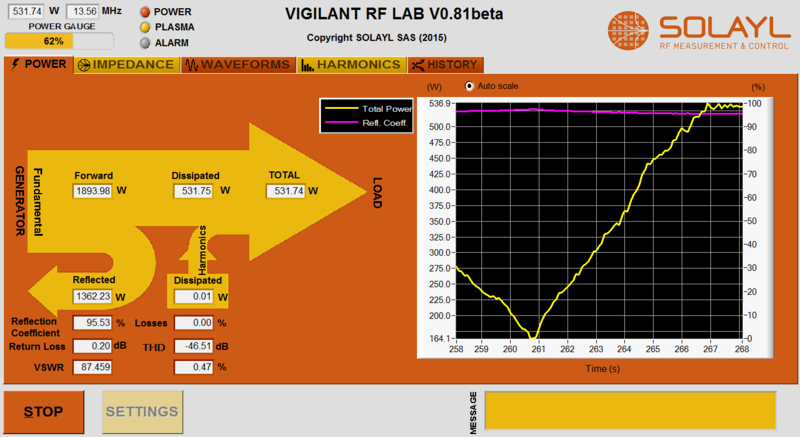 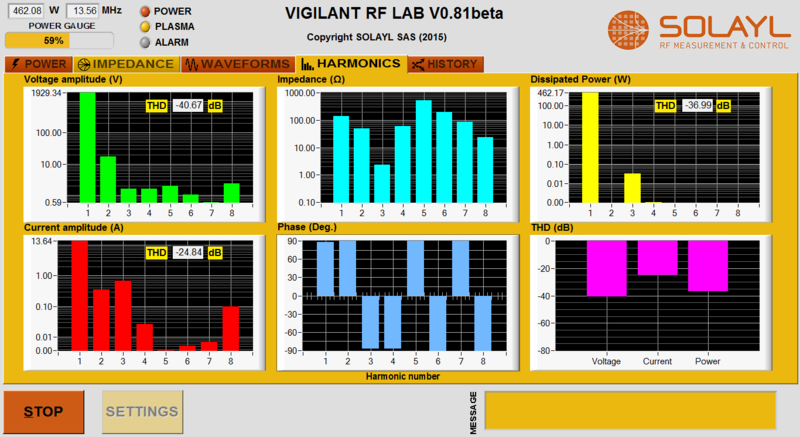 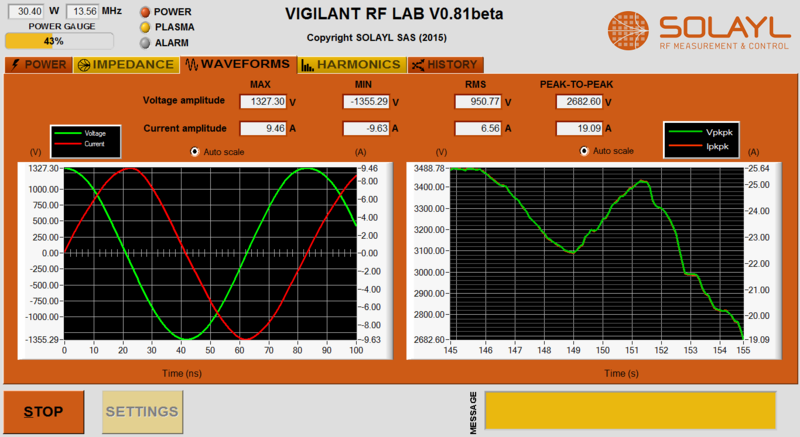 Vigilant RF Lab is the user interface of the Vigilant Power Monitor. 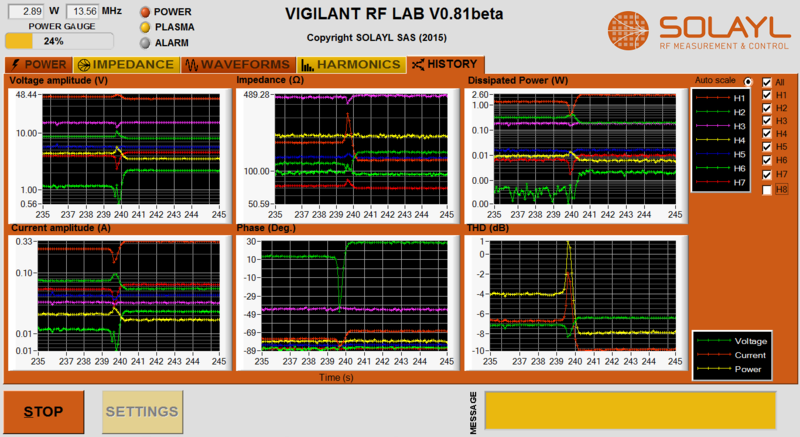 It transform your PC into a state of the art RF laboratory for advanced studies, process monitoring, and plasma diagnostics. 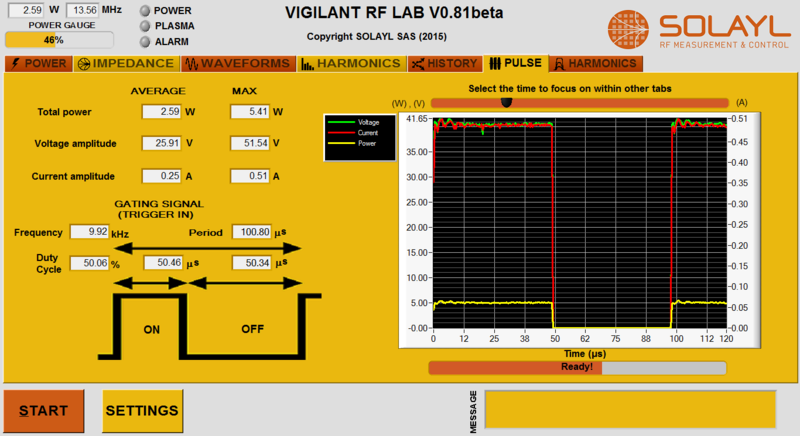 We make a quick review of the Vigilant RF Lab software while making measurements with an ICP discharge.